RGB (Red, Green, Blue) refers to the colours available from an LED device. LED lights have the ability to produce virtually any shade of any colour by mixing the primary colours red, green and blue. The equal amalgamation of these three colours produces a pure white light. RGB colour changing technology has introduced a whole new world of possibilities for LED lighting and enables different lighting experiences in the same space. Via different modes of control, the colour produced can be adjusted in intensity from bold vibrant colours to soft pastel shades, offering an extensive range of colour options across the spectrum. RGBW (Red, Green, Blue, White) is the latest development in RGB technology and offers an even wider portfolio of colour options. With it’s dual circuit technology, RGBW is able to produce a dedicated white or warmwhite light output with colour changing options. This enables pure colour temperature and is also highly energy efficient as less power is used. 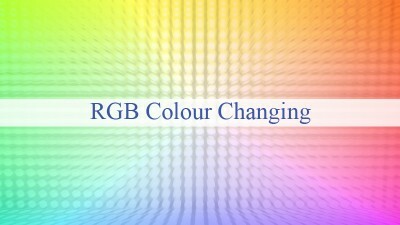 RGB+CCT is the latest development in RGB technology. Separate light source for RGB enables pure white temperature control 2700k-6500k to achieve the perfect lighting ambience. 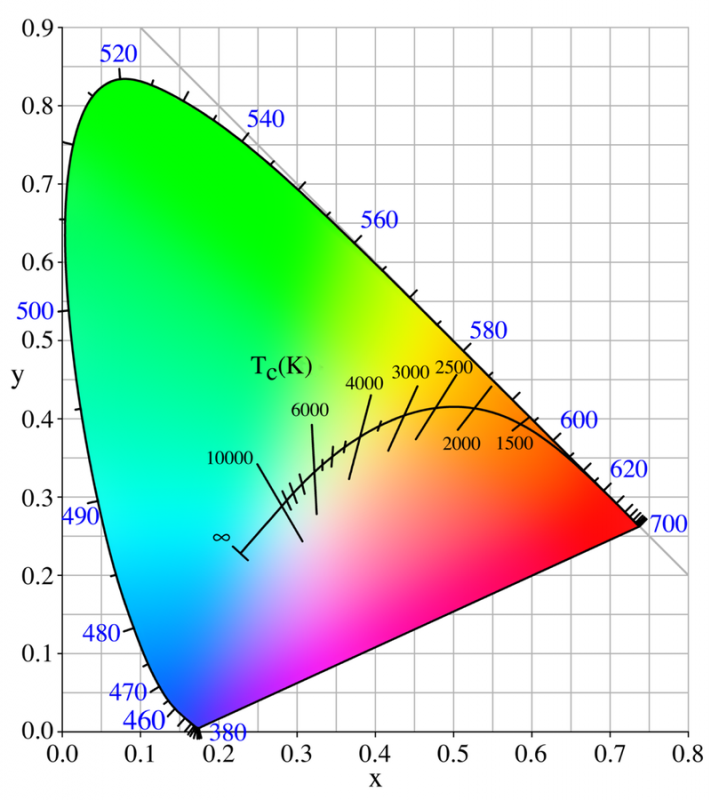 The CRI (Colour Rendering Index) is the measure of a light source’s ability to reflect the trueness of colours compared to incandescent or daylight. The CRI scale is between 0-100. The lower the CRI, the more unnatural the colours appear when illuminated in comparison to their natural lighted reference. The higher the number, the closer the representation to daylight. Daylight has a colour rendering index of 100, whilst electric lamps cover the entire range from 0 (low pressure sodium lamps) to almost 100 (tungsten halogen lamps). The higher the CRI, the better the light source renders a wide range of colours in the visible spectrum. Excellent colour rendering properties are achieved by electric lamps with a CRI over 90. But in general, a CRI above 80 is considered sufficient for accurate colour judgement in most internal spaces, such as offices and shops. Electric lamps with a lower CRI may be less satisfactory for interiors but can be very suitable for external lighting applications. Colours are compared to a reference illuminant of their kelvin measure known as the correlated colour temperature (CCT); the smaller the average difference in chromaticity, the higher the CRI. There are different modes of control for RGB lighting offering the freedom to choose not only the colour required but the mode of transition i.e. flashing, strobe or a slow merging from one colour to another. *GAP lighting have an extensive range of RGB colour changing products with multi function and touch dimming control. 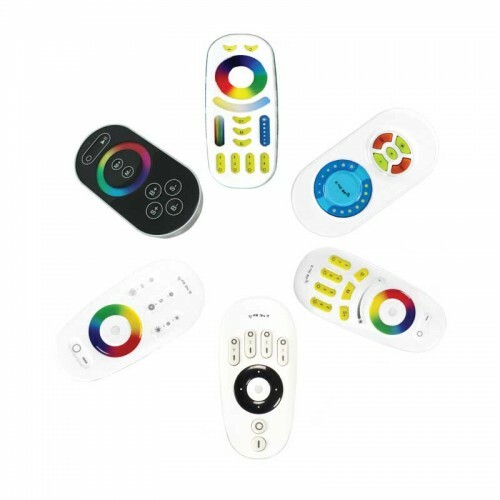 The T-TOUCH-RGBW remote controls the colour selection by choosing the desired colour from the centre of the remote. It offers preset programs which are selected by the M+ or M- functions. The speed of transition is controlled via the S+ and S- functions. The B+ and B- are dimmable functions which enable the user to dim or brighten the colour in a smooth transition. DMX interface is an interpreter which offers intelligent control of these colour variations down to the most specific of colour shades. The DMX512 allows complete control over colour programming, transition speed and dimmable features in conjunction with multiple lighting functions compatible with home lighting automation systems. RF (Radio Frequency) allows the user to synchronise and control multiple units from just one controller. The distance range can be up to 100m. WIFI control can be used in conjunction with smart phones and tablets via a downloadable app. 4-ZONE GAP lighting’s 4-zone system can be used to control and synchronise many of our RGB and RGBW products. Select from our range of 4-zone controllers T-4-APP-REMOTE, T-RGB-CCT and T-4Z-WALL to enable striplights, floodlights, downlights, groundlights, and more to be controlled independently or synchronise and colour change simultaneously.